There are hundreds of video formats, different videos require different players. You cannon camcorder recorded HD .ts videos cannot be imported to iMovie for further edit. Downloaded some .mkv, .avi, .mpg movies cannot be played on iPad, iPhone. It seems that everyone has video compatibility issues. 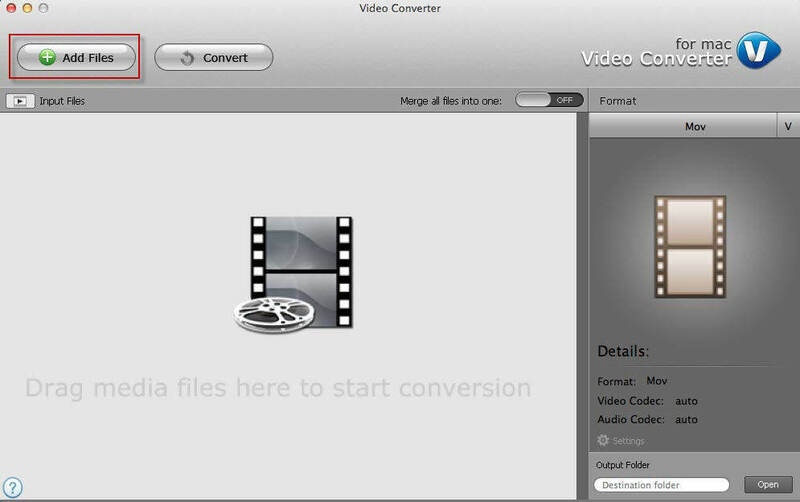 Here we recommend top 6 free video converter software for both Windows and Mac users. Handbrake is totally free and open-source DVD and video conversion software. It works on Windows, Mac OS X and Linux. HandBrake can both rip encrypted DVDs and convert video files in batch. The input video formats including VIDEO_TS, VOB, TS, M2TS MKV, AVI, MP4; And output video formats including MP4, M4V, H.264, MKV, etc. VisualHub was the best & easiest program to convert videos and movies to iPod or iPhone, hands down. Here's the catch: VisualHub was in abandonware limbo, as its parent company has closed up shop in 2008.
iSquint video converter & transfer program is a good VisualHub alternative. This is ideal free software to convert video for PSP and iPod. You can choose to optimize for TV or iPod and use H. 264 encoding for better quality. One of the most handy features is actually being able to add your converted videos to iTunes, making converting and transferring to your iPod a linear process. Format Factory is a free, fully-featured, converter that enables you to convert audio, video, and even images, between the most popular formats. 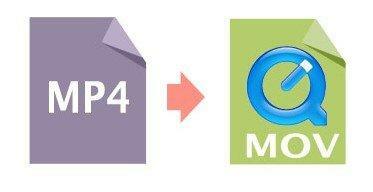 Supported file formats including WMV, AVI, MPG, MP3, WMA, AAC, JPG, PNG, GIF, etc. But this free video converter does not support for DVD ripping. This is a free online video converter website (URL: www.online-convert.com). It converts various files like images, videos, documents, eBooks, audios and more. The target file formats including MP3, AAC, AIFF, WMA, 3GP, AVI, MOV, MKV, BMP, GIF, DOC, TXT, etc. As world famous software provider, Tenorshare released totally free video conversion software – Tenorshare Free Video Converter, which is designed to help you convert DVD, video and audio files for iPhone, iPad, iPod, Samsung phones, PSP, iMovie, Final Cut Pro, YouTube, etc. Which is the best free video converter? According to test, there's no one package which will suit every need, and the best program for you will depend very much on your requirements. If you just want to convert the occasional video to play on a mobile device, for instance, and don't want any conversion complexities at all, Tenorshare Free Video Converter will be the best choice.